Corporate responsibility continues to be a top priority for DST and we make every effort to give back to the communities in which we operate. 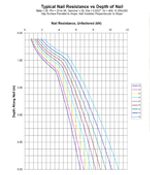 One area that is of particular importance to us is investing in the future of engineering. This means supporting students. 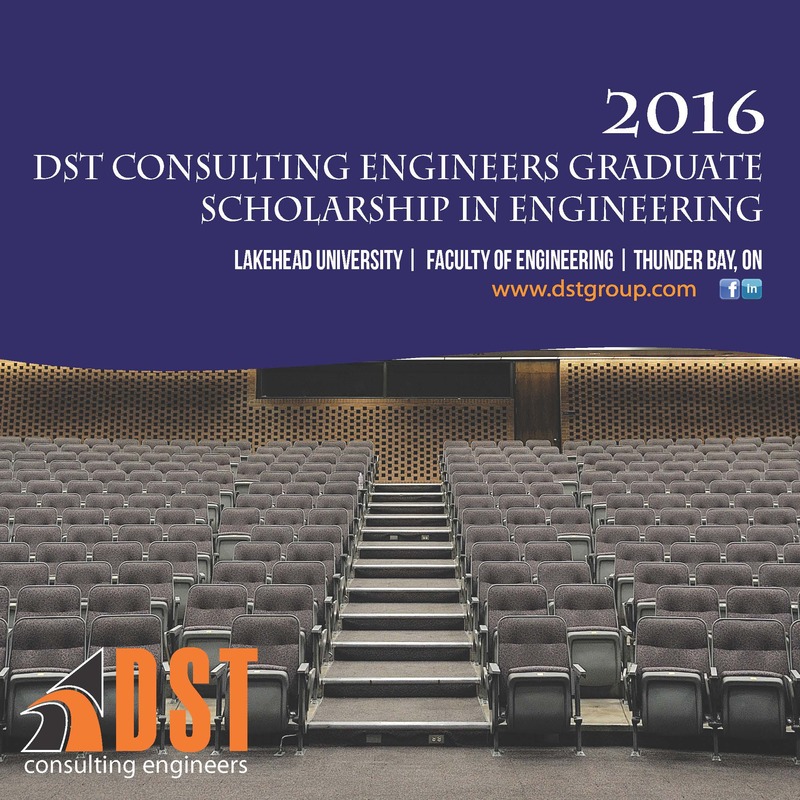 As our way of continuing to support the next generation of engineers, DST is proud to announce the establishment of the DST Consulting Engineers Graduate Scholarship in Engineering at Lakehead University in Thunder Bay, Ontario. The Scholarship will be awarded annually to a high-ranking student enrolled full-time in the Masters of Science in Environmental Engineering Program at Lakehead. Through the founding of this scholarship and our continued support of local programs and charities across DST offices, we are investing in the shared future of our communities.